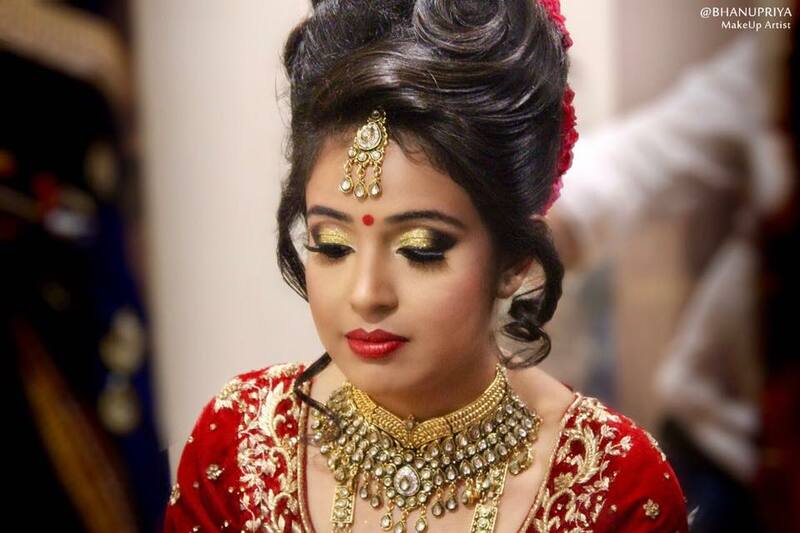 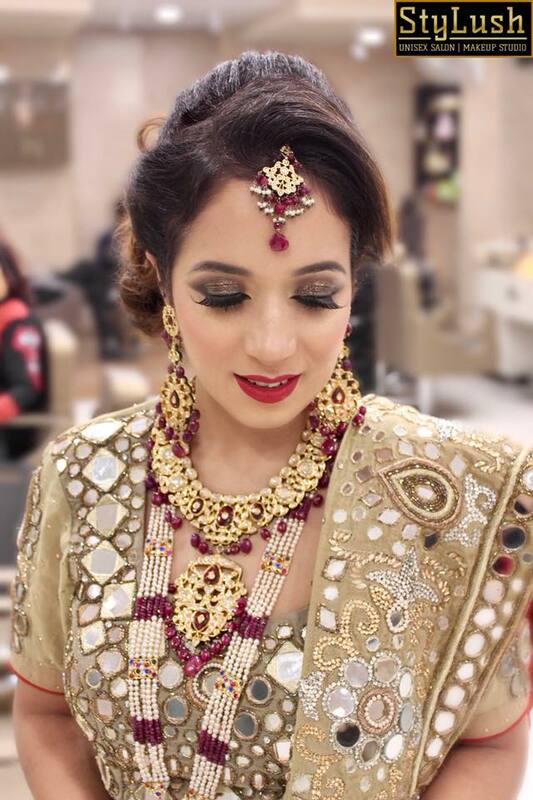 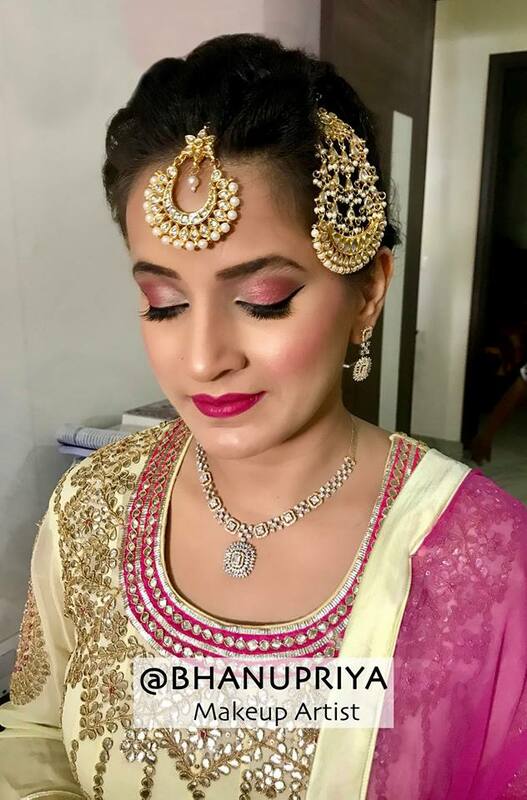 Get a beautiful pro makeup & HAIRSTYLE done at your door step. 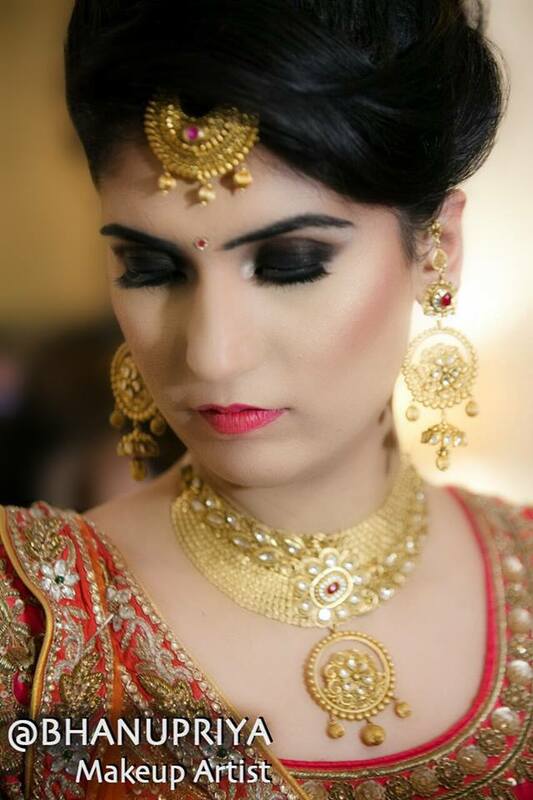 I specialize in BRIDAL HD and BRIDAL AIRBRUSH MakeUp as well. 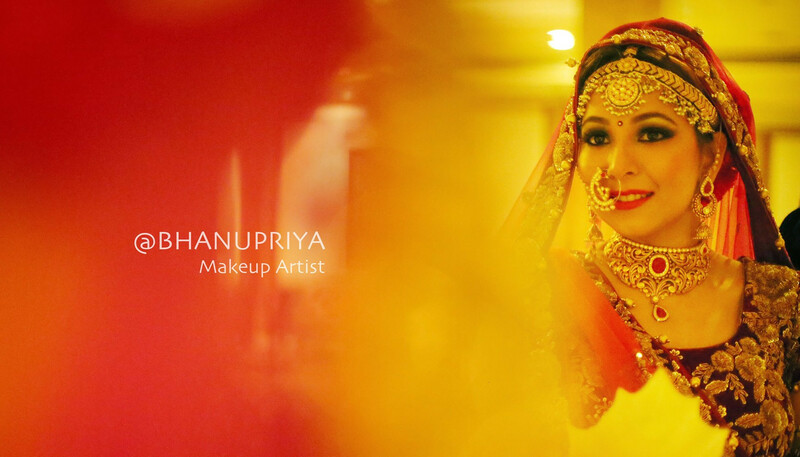 "I sometimes think that I was born with a makeup brush in my hand. 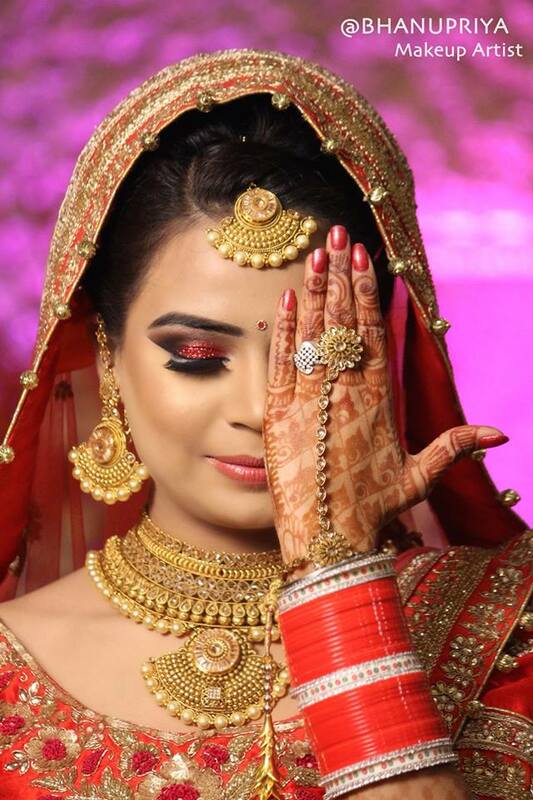 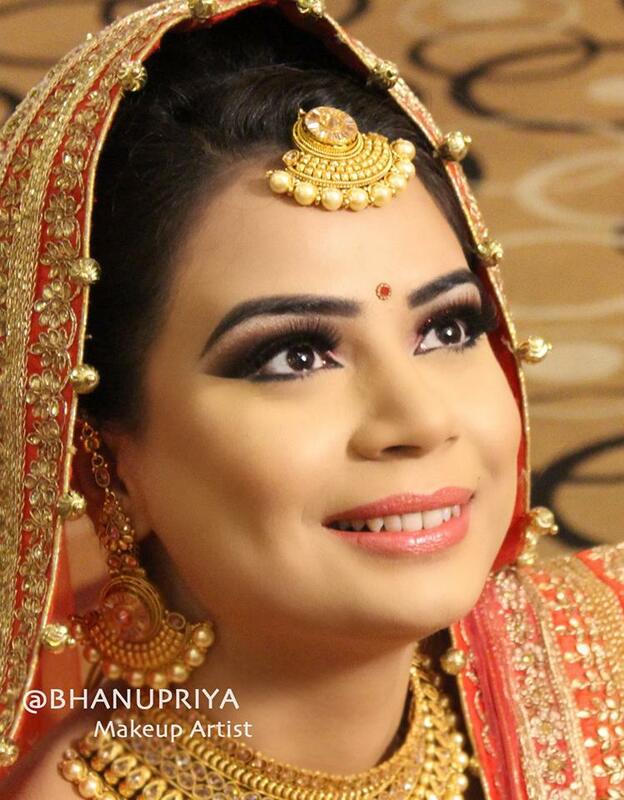 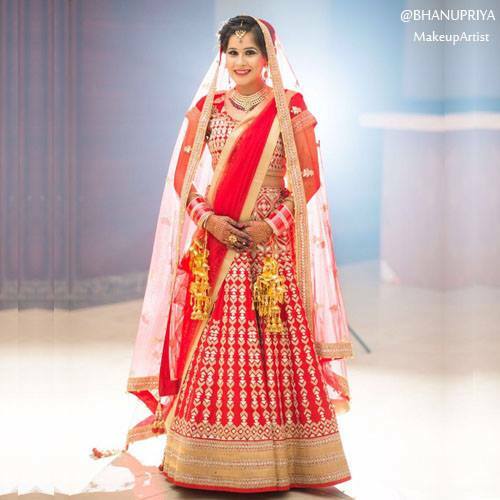 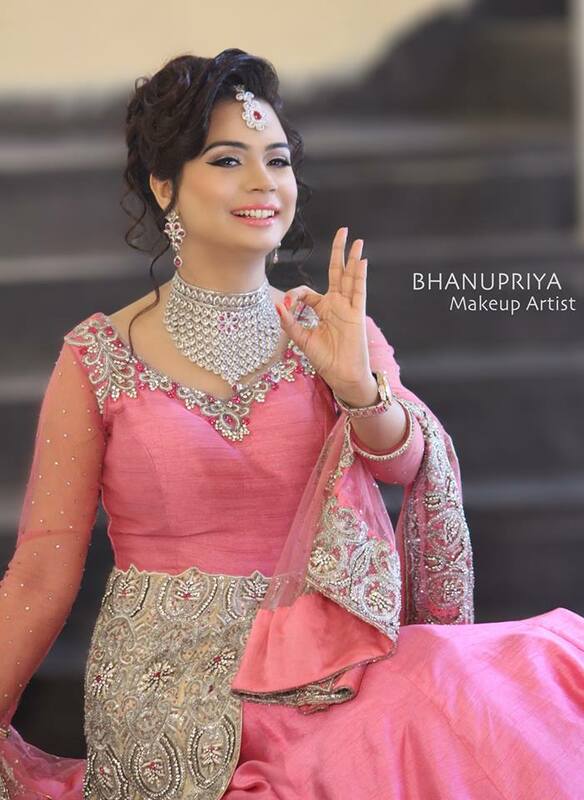 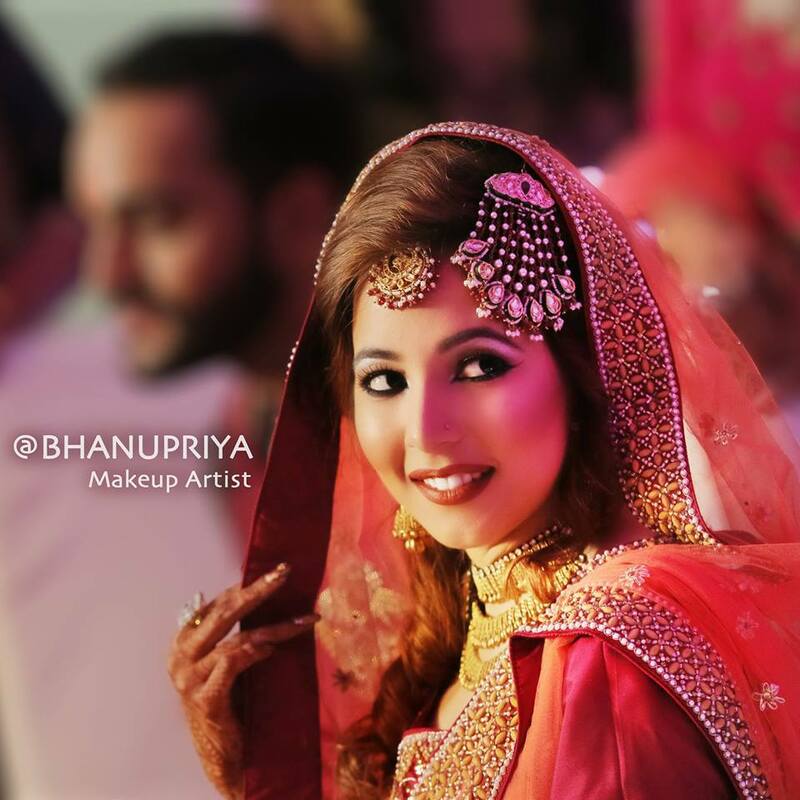 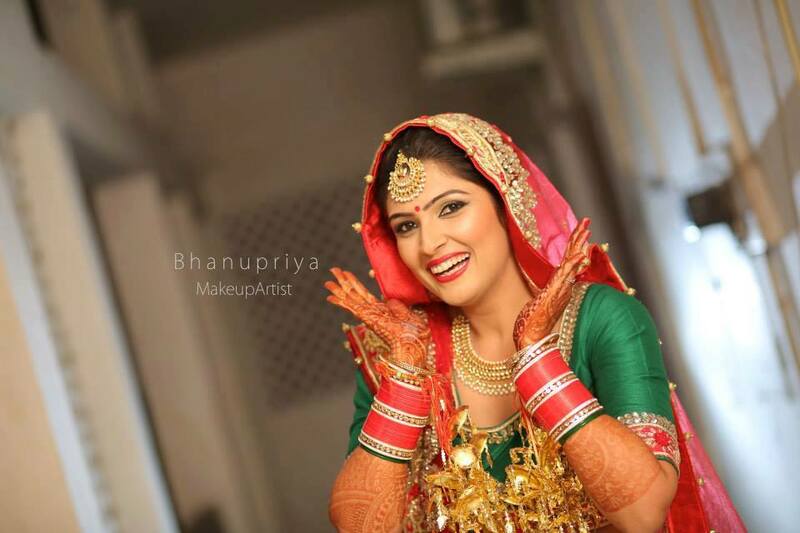 "Being a MakeUp Artist, is where i belong and where my passion lies.BRIDAL is my forte & you can be rest assured for any wedding related event, from SAGAN, ENGAGEMENT, RECEPTION, MEHENDI to PRE-WEDDING SHOOT & PARTY MAKEUPS.The flair with which I work gives you an ultimate glamorous look or a sophisticated natural look for a flawless complexion. 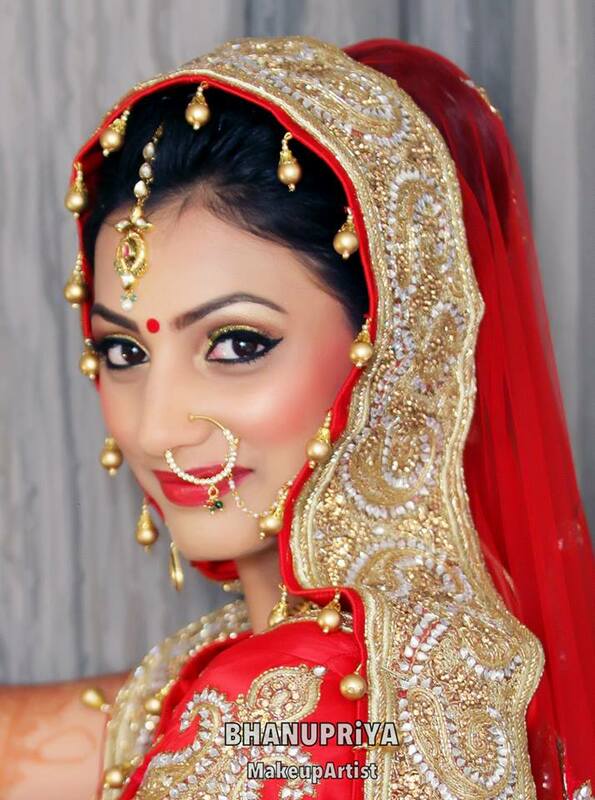 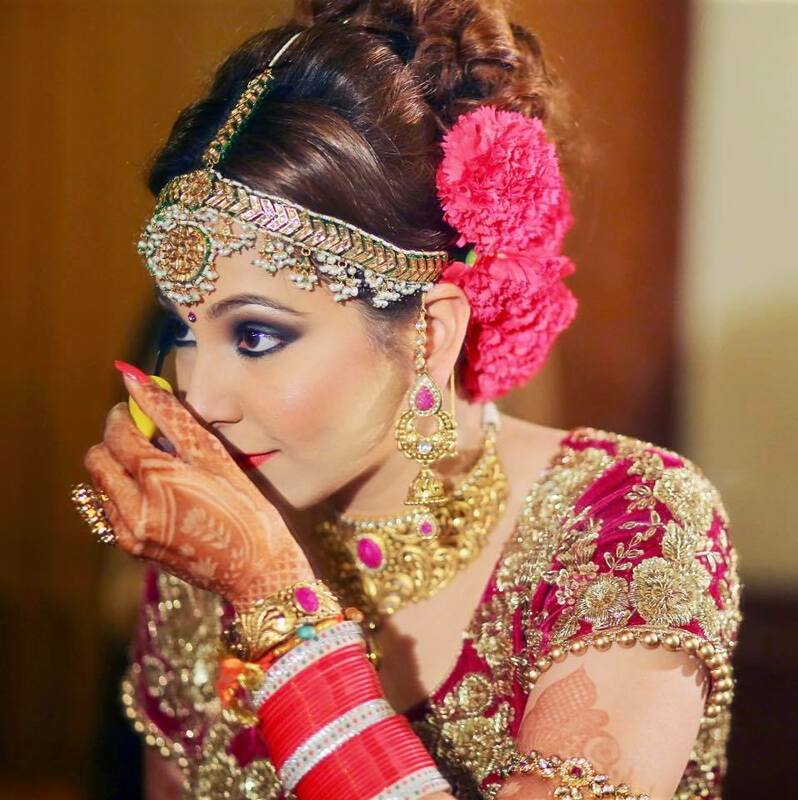 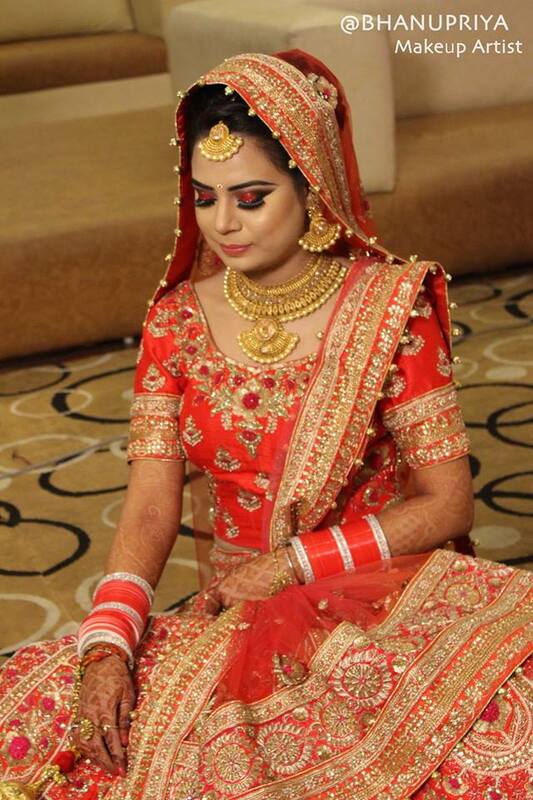 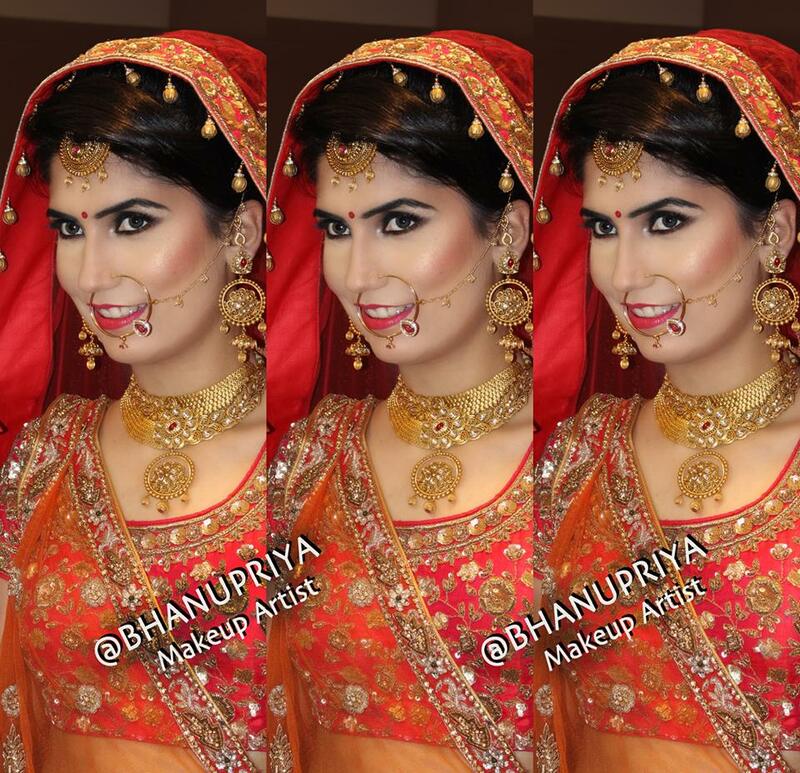 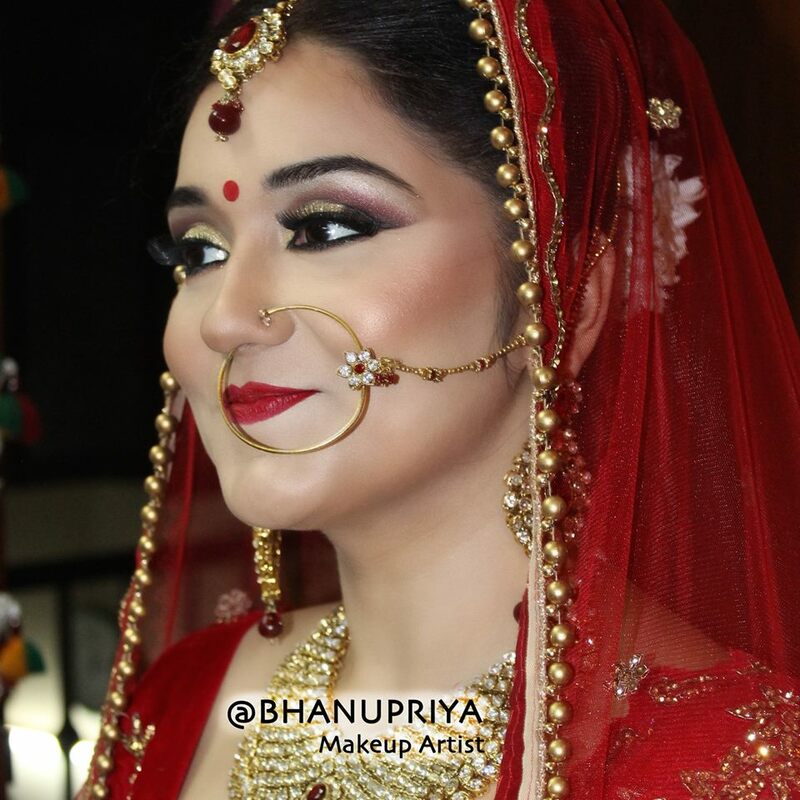 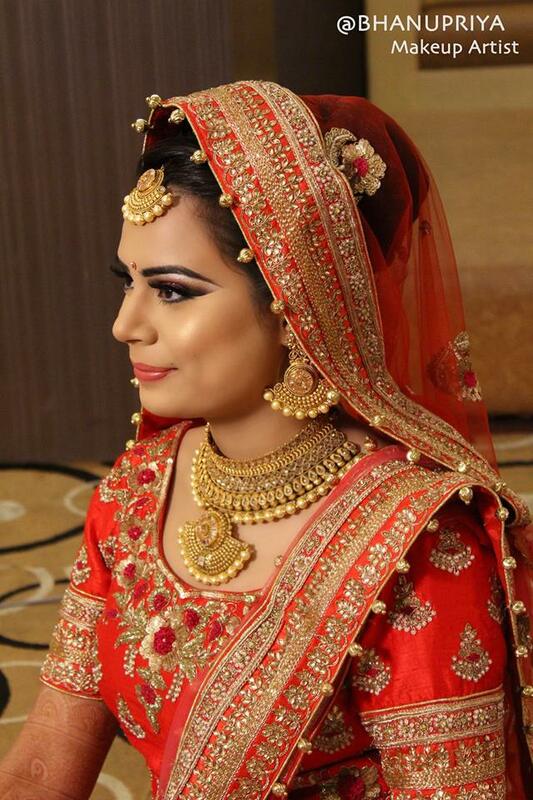 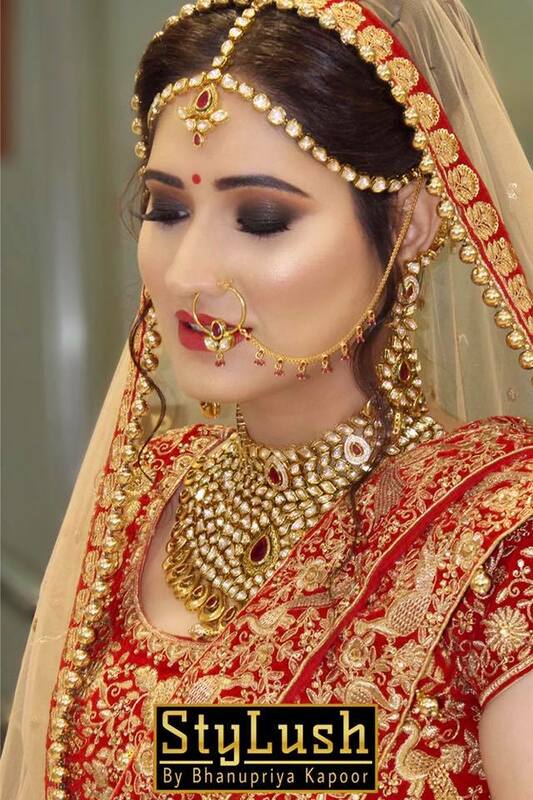 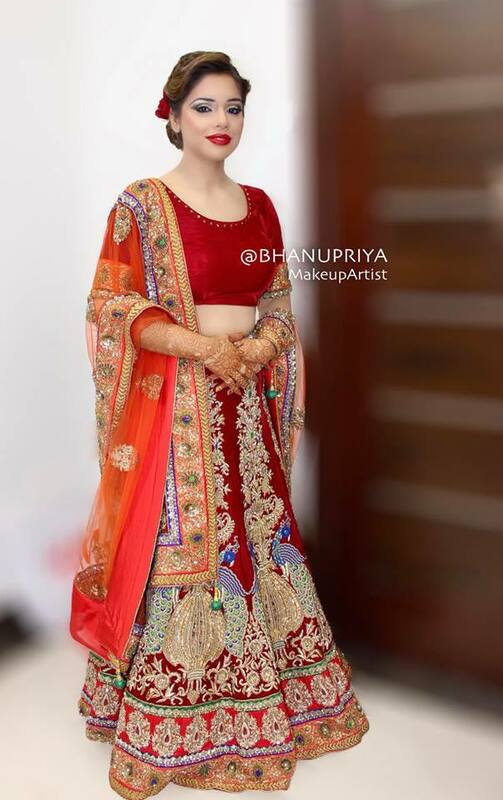 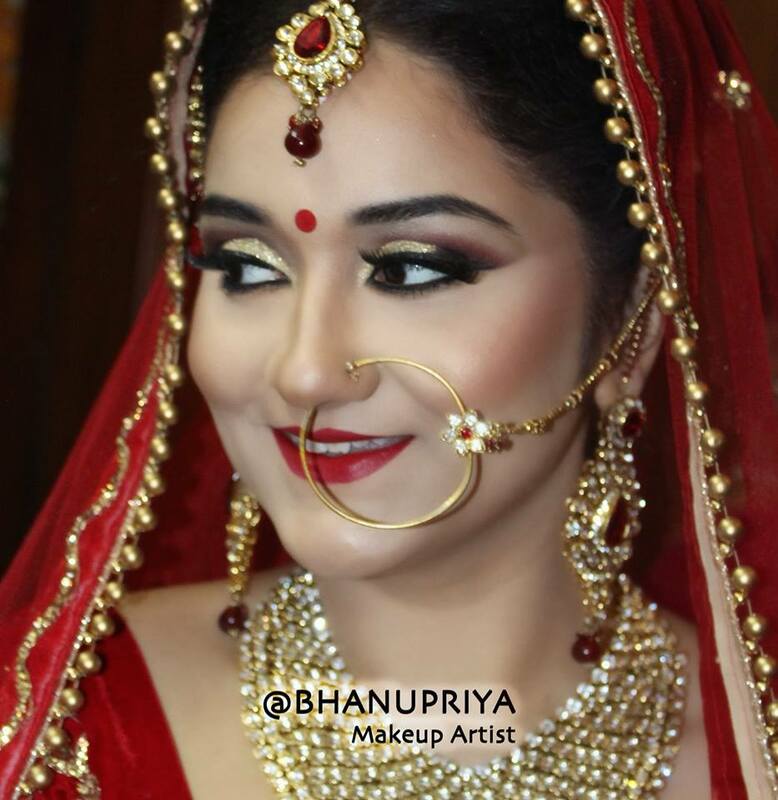 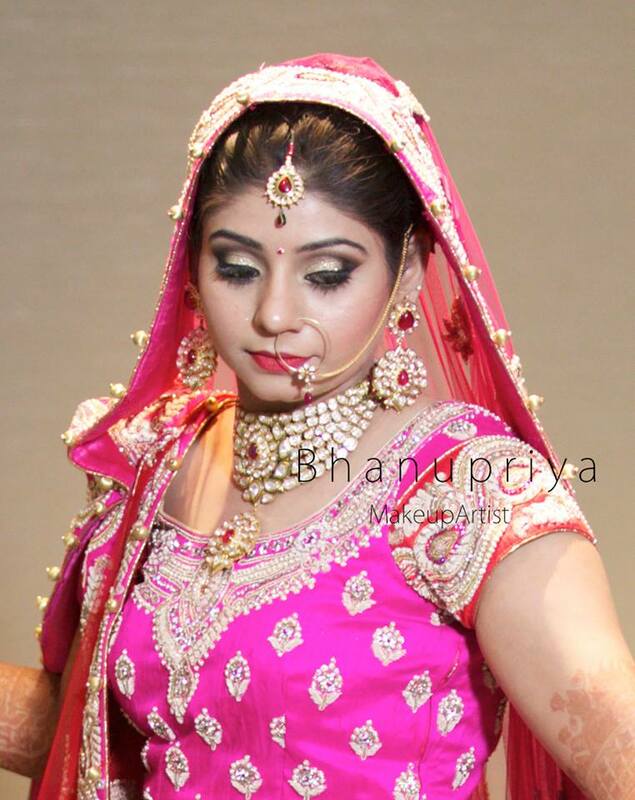 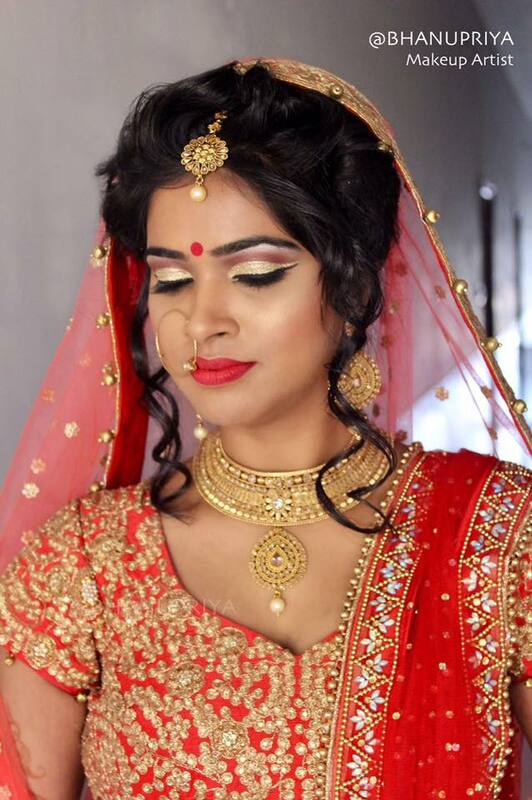 The way I indulge in the fusion of modern & traditional ways always gives my clients the edge in their makeup and hair.Get a beautiful pro makeup & HAIRSTYLE done at your door step.I specialize in BRIDAL HD and BRIDAL AIRBRUSH MakeUp as well.Whatever look you desire, I guarantee to make you look like a STAR ! 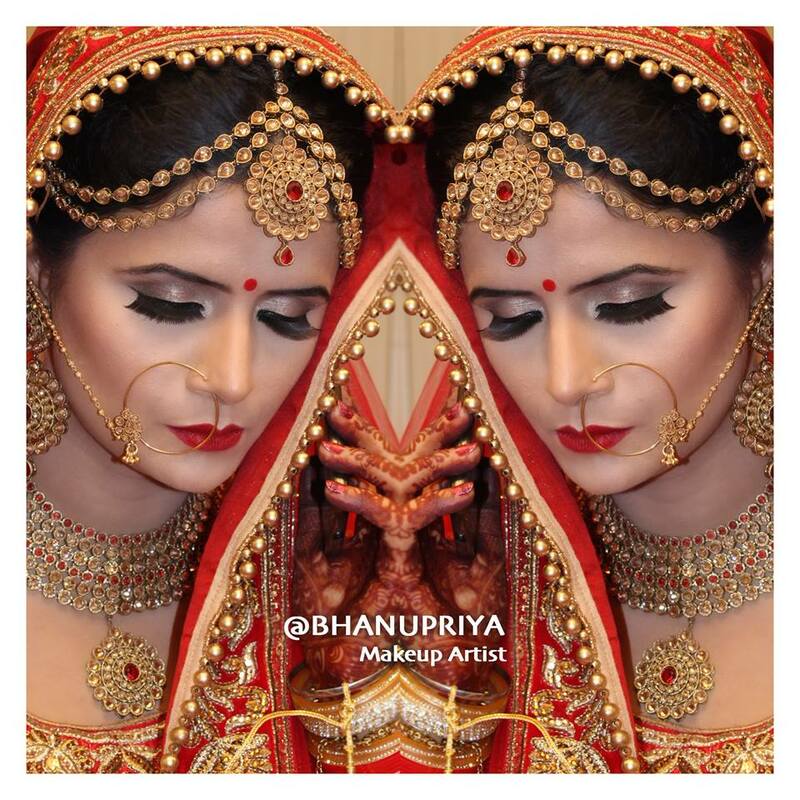 Because when it comes to MakeUp art, there are no half measures and no compromises.